Have you ever wanted to drop everything, pack your bags, and become a beekeeper in the Italian countryside? OK, maybe your "get away from it all" scenario doesn't quite include that last bit. But maybe it should, as it could very much become a reality. 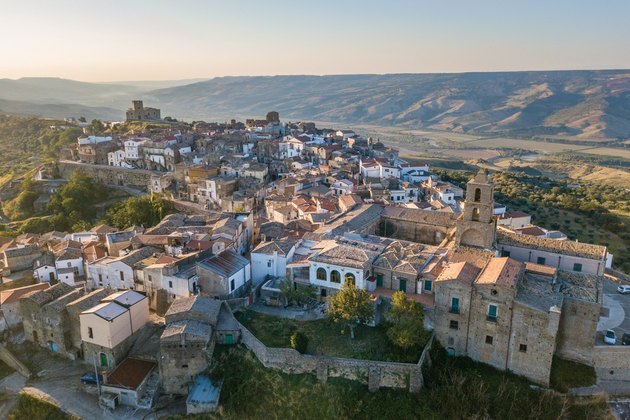 Airbnb's latest promotion will send four lucky individuals to the village of Grottole in southern Italy for the summer, where they'll learn about all aspects of rural Italian life, including beekeeping! 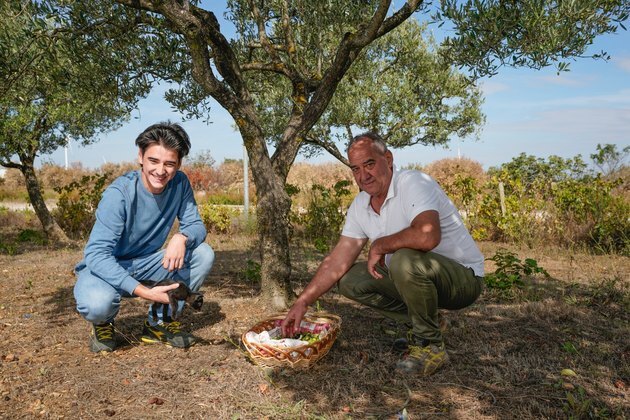 Dubbed the Italian Sabbatical, the dreamy opportunity provides the lucky travelers a three-month stay in an Airbnb in Grottole, whose economy is suffering due to a declining population. It's a phenomenon common across Italy, as younger generations are moving to the big cities, where there are more jobs and, typically, more excitement. In Grottole, specifically, there are only 300 people left in the village, with more than 600 houses vacant. As an Airbnb traveler, your job will be to help revitalize the economy through volunteering at the local nonprofit Wonder Grottole, whose goal is to boost tourism to the village, as well as serve as an Airbnb host.